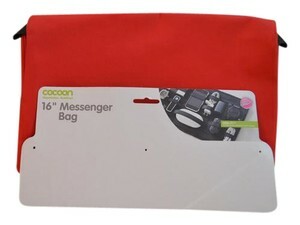 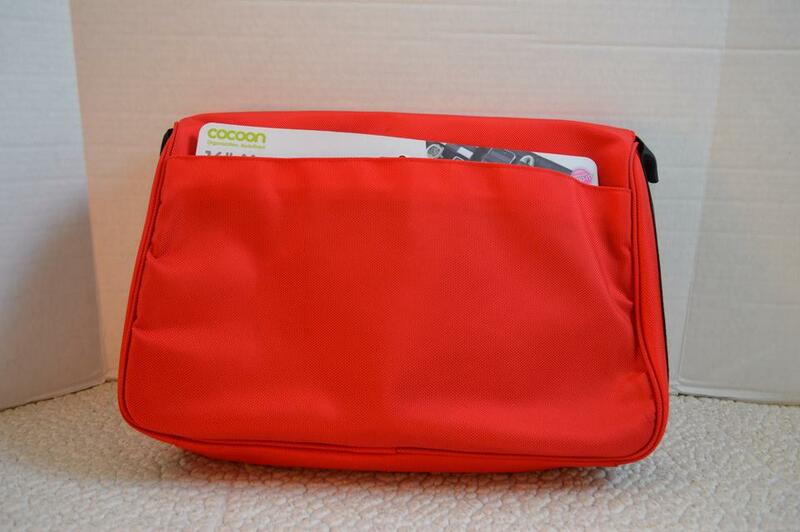 Cocoon Soho Messenger Bag For Notebooks. 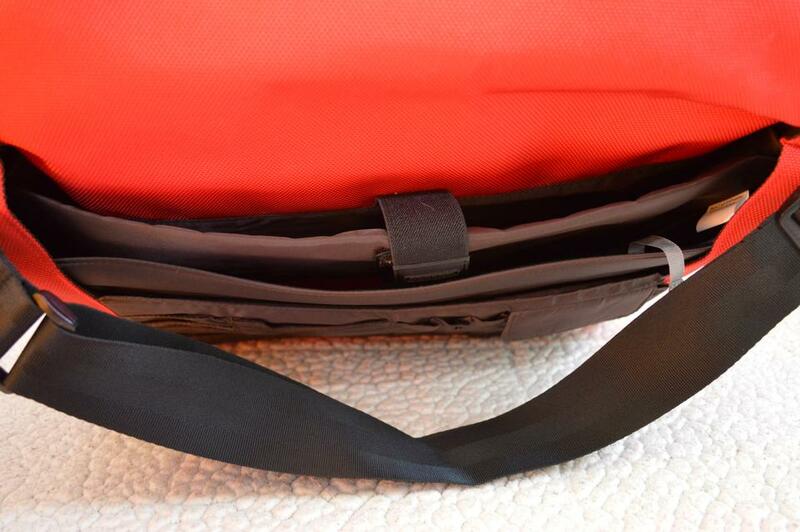 Mobility meets comfort in this transportable design that accommodates up to a 16 inch laptop. 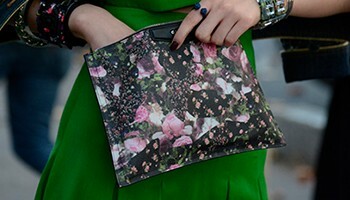 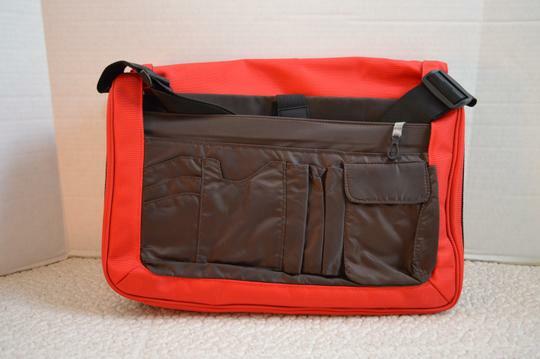 Ideal for traveling far and wide or just to the office. 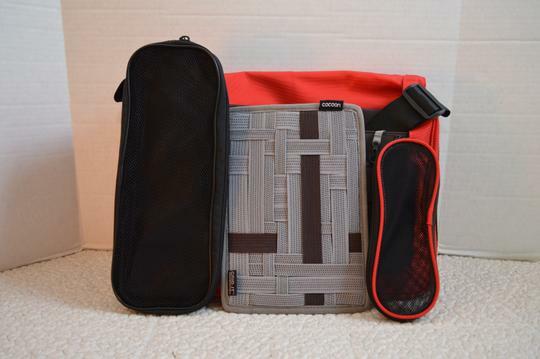 A convenient pocket-organizer and your very own GRID-IT! allow you to maximize your inventory of working essentials in this all-purpose bag with adjustable shoulder strap.